Gunnell Engineering provides on-site sewage system solutions for the Province of Ontario. Gunnell Engineering Ltd. specializes in the design of on-site sewage systems. 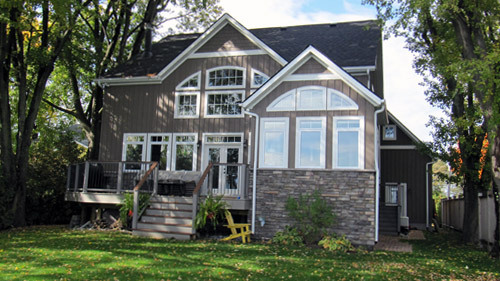 Our clients include residential, commercial, industrial and recreational applications. We’ve been providing cost effective and innovative septic design solutions since 1989, and we have the expertise and solid reputation to help you with your development project. 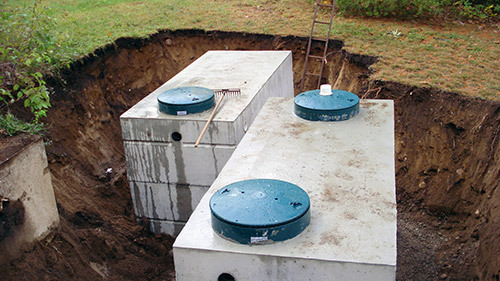 From residential septic systems to large sewage systems for campgrounds, trailer parks, golf courses, and resorts to upgrades and expansions to existing systems, we have the experience to make your project a success. The latest December 2016 newsletter is now available on our publications page!